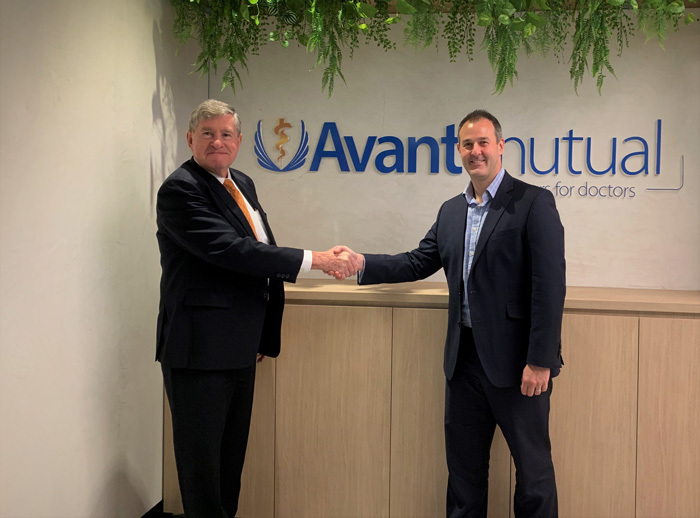 The Foundation’s newly appointed Chief Executive, Ian Higgins (left) recently met with Adam Golabek, Head of Partnerships for the Avant Mutual Group. 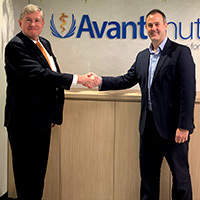 Through their sponsorship of the Intensive Care Foundation, Avant are supporting the Foundations annual research grants. The Foundation acknowledges the assistance of ICU Steps in the preparation of the information on this website in relation to patients, families and friends.